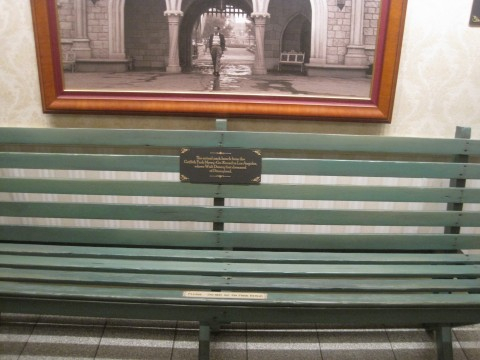 Head over to her blog Ideally Disney for more awesome Walt anecdotes! Thank you, Mel. I am very thankful for you too! !